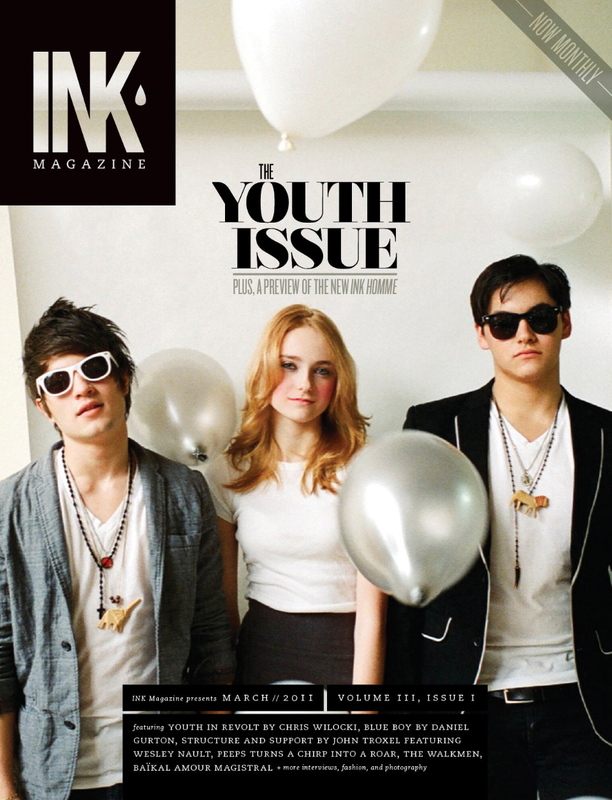 CHRISTOPHER WILOCKI PHOTOGRAPHY: INK Magazine March COVER! Got the great pleasure to shoot the FIRST monthly issue of INK magazine. The Magazine has been running for over 2 years and has now become a monthly magazine. 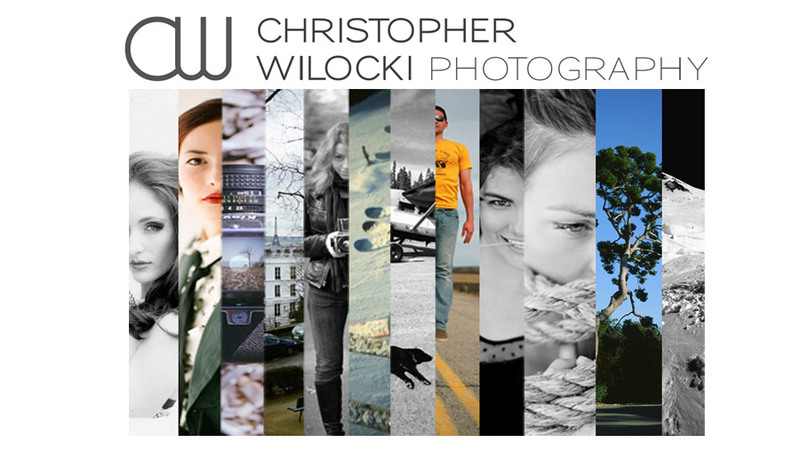 I hade a really great time working with everyone on this shoot. My home was filled with tons of great music, and lots of laughs. This issue will be out soon. In the meantime look HERE for past and future issues. Thanks again to John Troxel, it has been so great creating a friendship with someone who has such great vision in fashion and photography. Tori McBride, May Guthrie, Alyssa @Factor models and Viva.city.dance.